Event management:- our target is to make you feel like a guest in your own celebration. Our skilled and proficient team is competent to provide you the best of hospitality. We have our own manufacturing of decorative and theme articles. we have our own tent base articles. We have our own team for theme base lighting, art decor, flower decoration, and candle decoration. You can sit and discuss your dream with us. We will create a sketch drawing at the moment. the creation will be definitely better than the sketch. Our experts with long experience will also suggest you the best under your budget. Engagement, ring ceremony, Mehandi, ladies sangeet, entry, and total decoration. Cocktails parties, rain dances, dance parties arrangement and décor. The arrangement of the sound system, singers, choreographer, anchor, folk music, singers and dancers, gajal and kawali singers, light or instrumental music etc. Birthday and birth ( jalwa ) celebration themes. Varmala themes, fireworks and balloon decoration. 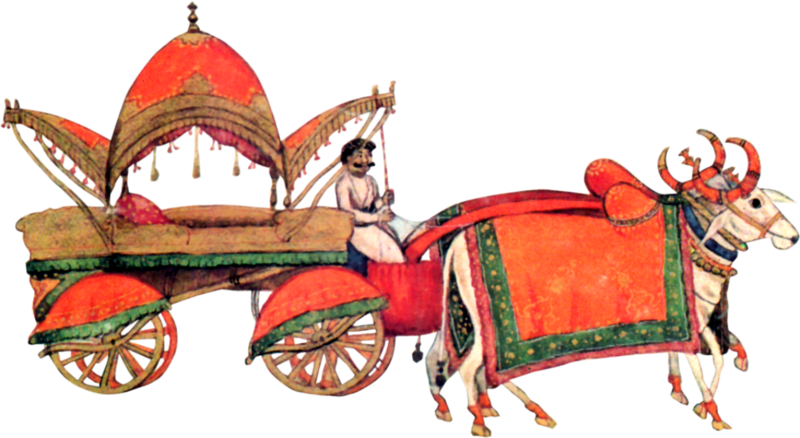 Decorated elephants, horses and camels, palkis, dollis and baggi, band, shahnai and other lawajama items.